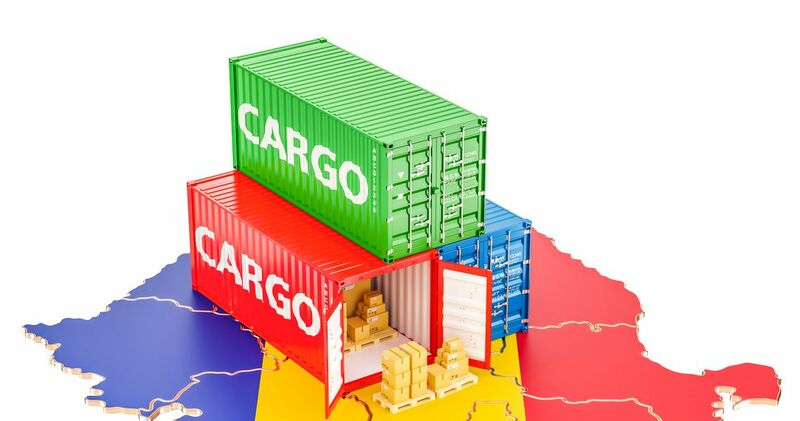 Romania’s exports of goods increased by 10 percent year-on-year in October to hit a all-time high level of EUR 6.34 billion, but were outpaced by imports which also reached a all-time high, government data showed on Monday. The trade gap also registered a all-time high in October. In March, Romania’s exports reached for the first time in history the EUR 6 billion threshold, rising to EUR 6.1 billion. According to National Institute of Statistics (INS), imports rose by 16.1 percent in October to 8.23 billion, and the trade deficit widened by 42.5 percent to EUR 1.89 billion. 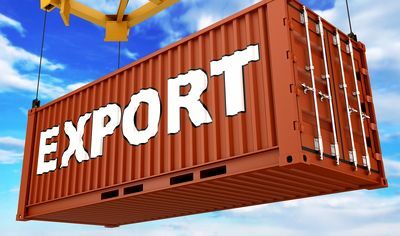 In the first 10 months of this year, exports increased by 9.2 percent year-on-year, to EUR 57.19 billion, and imports grew by 10.3 percent, to EUR 69.03 billion. The 10-month trade deficit rose by 15.8 percent year-on-year, to EUR 11.85 billion.